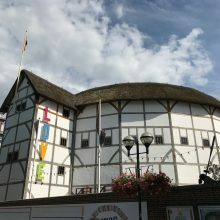 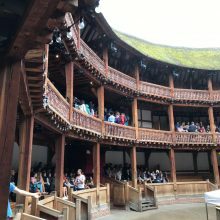 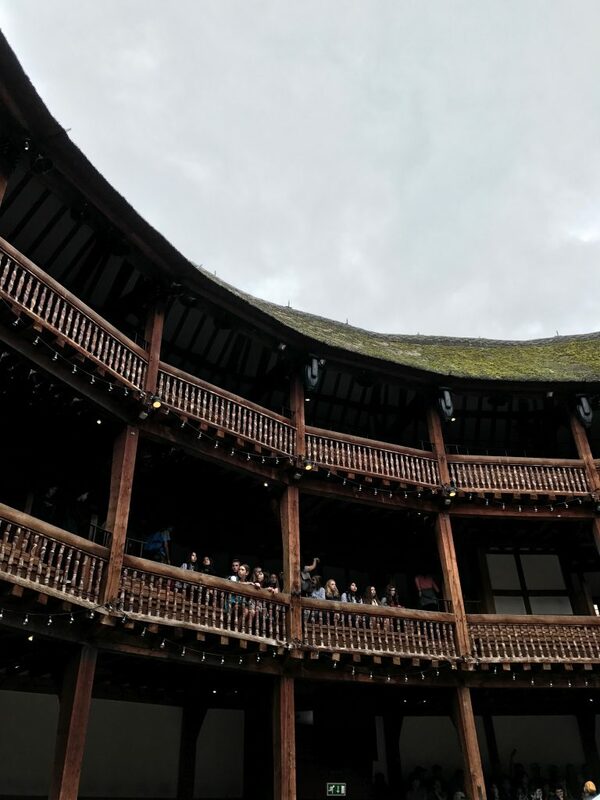 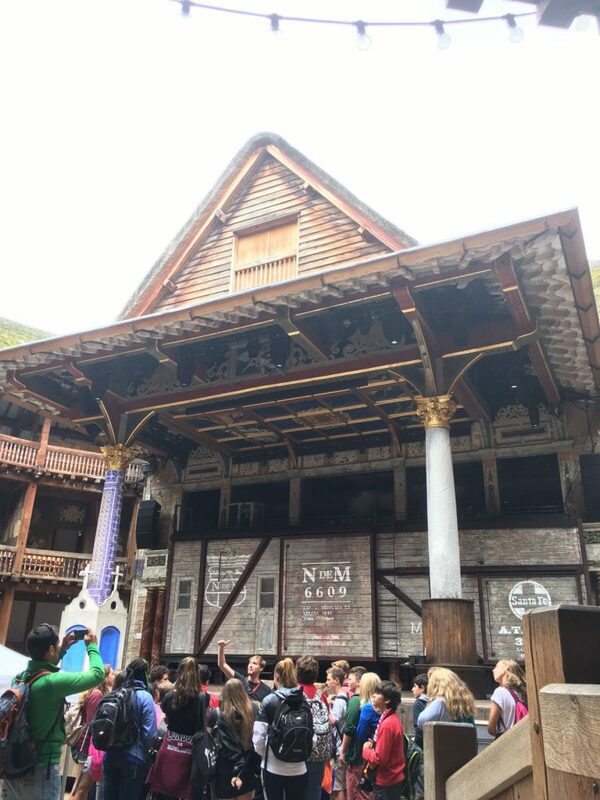 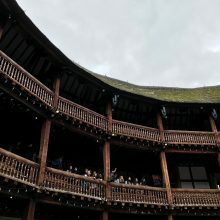 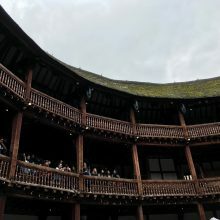 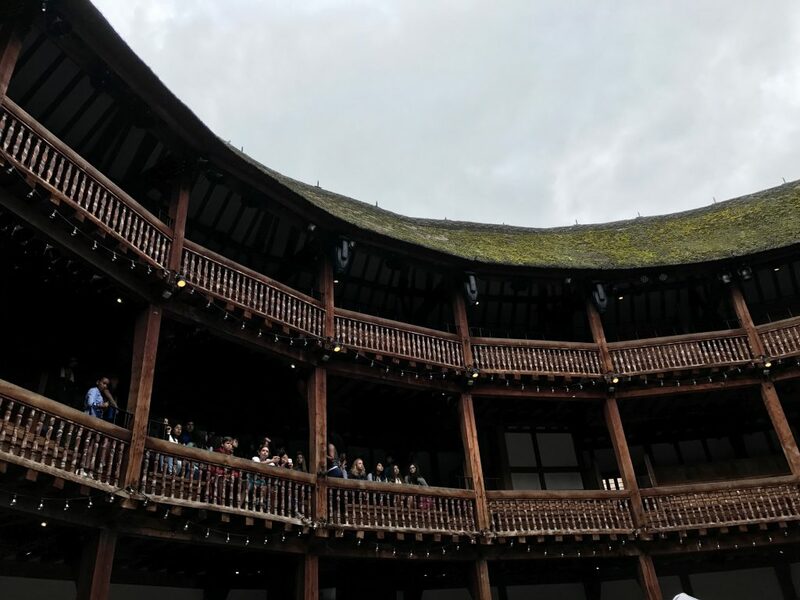 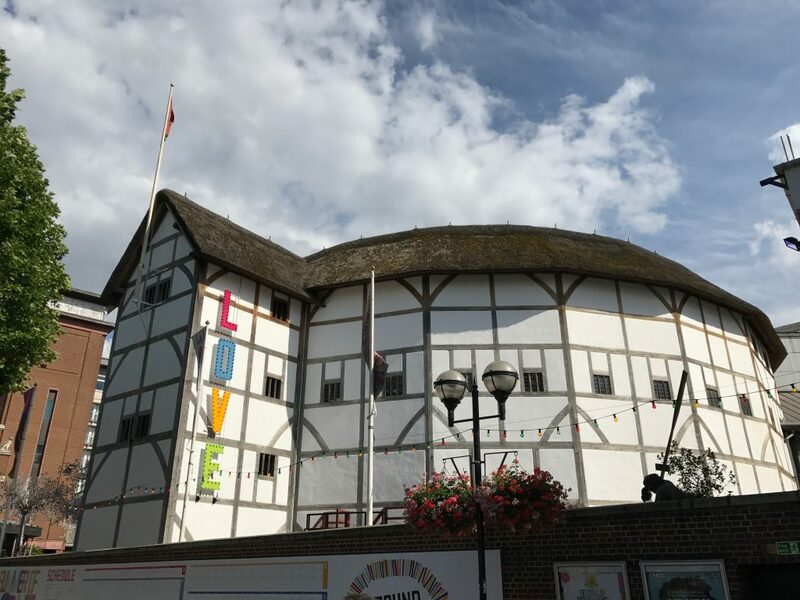 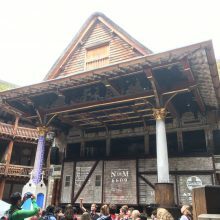 Today we took another exciting trip into London where the students were able to see the recreated Globe Theatre in the English rain. 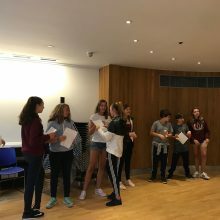 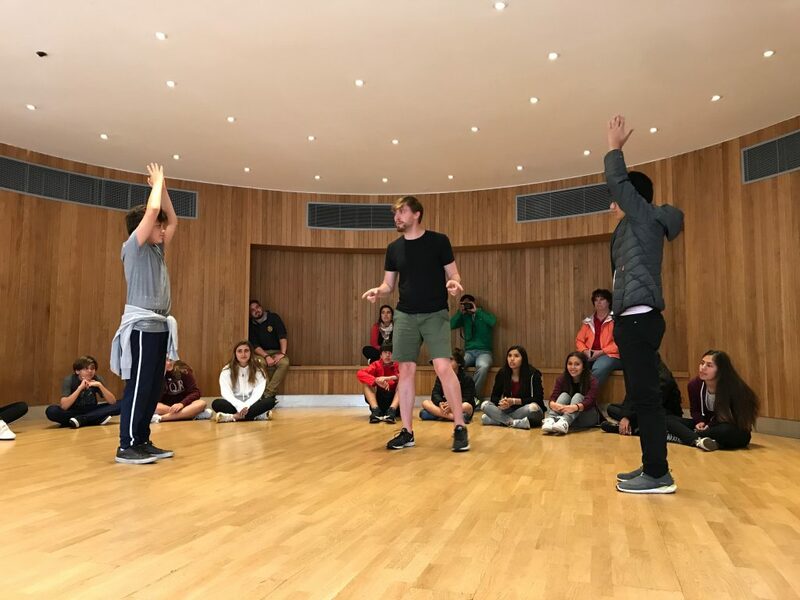 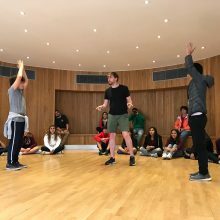 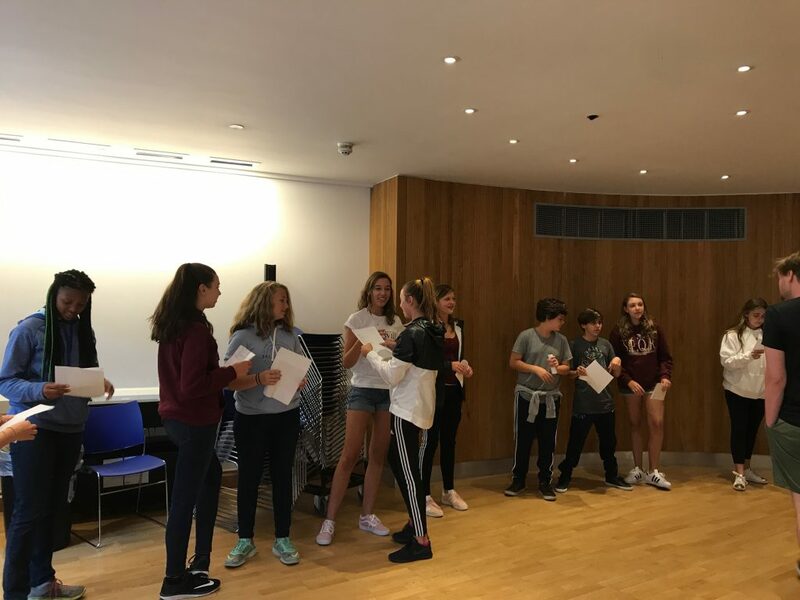 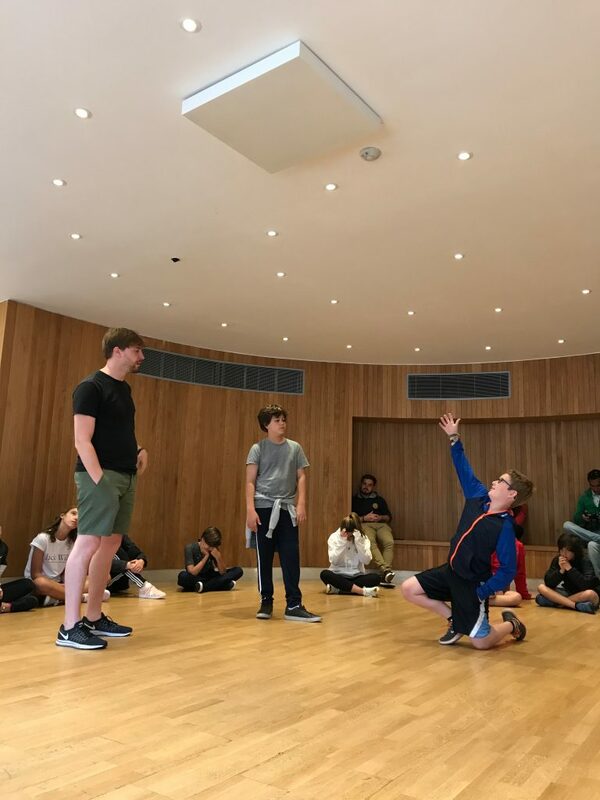 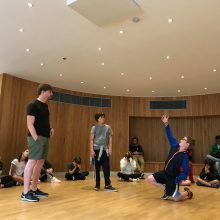 After being told the history of the theatre the students did a couple of scenes from the famous Shakespeare play, Romeo and Juliet. 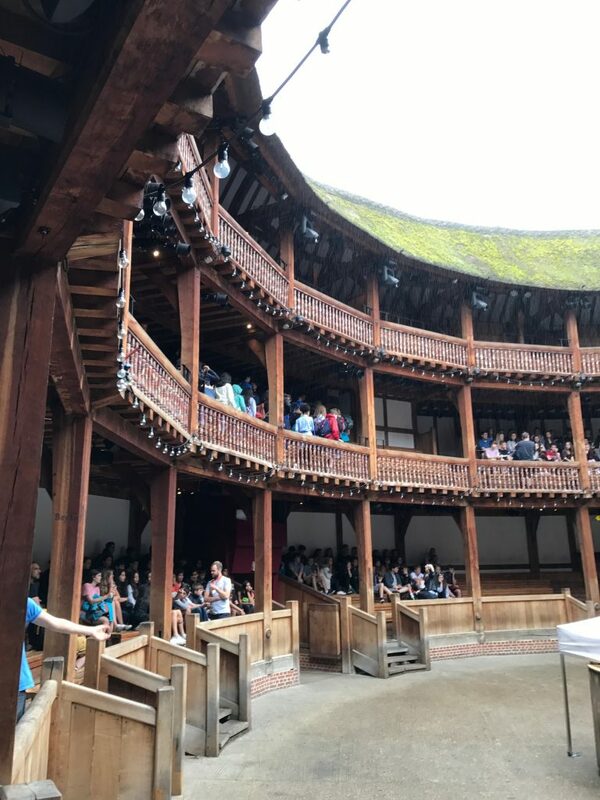 It’s safe to say that most of us won’t be on the stage any time soon but we did have a couple of very talented and convincing Romeos and Juliets! 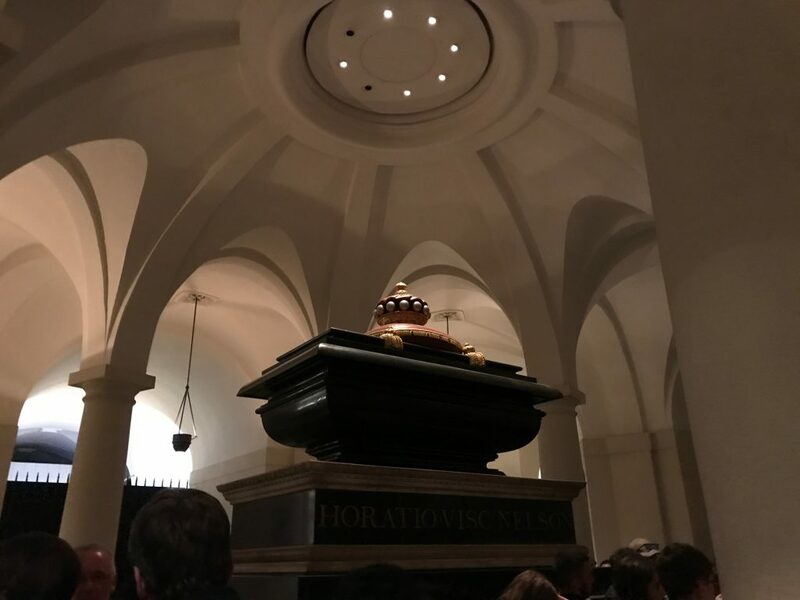 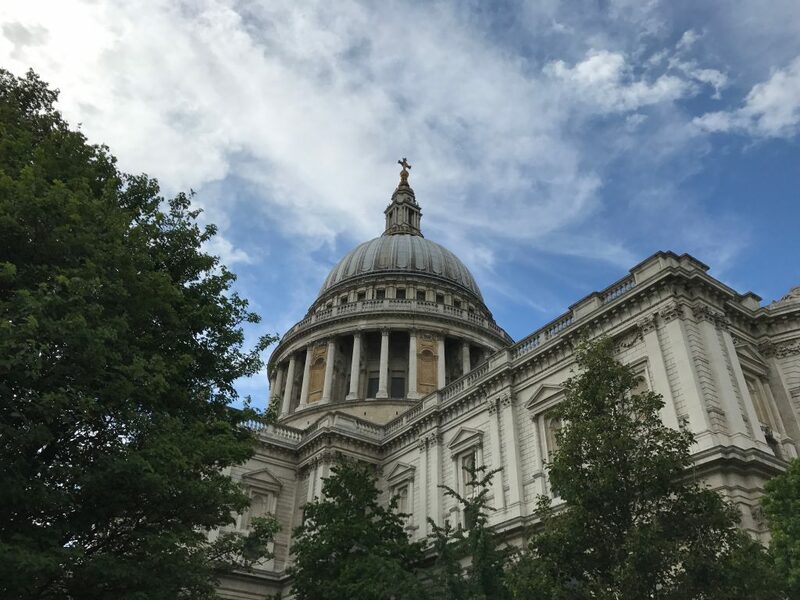 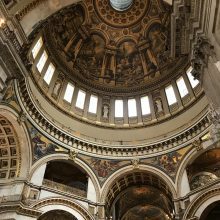 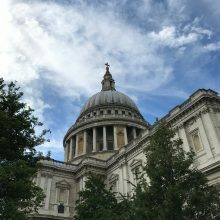 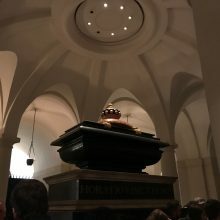 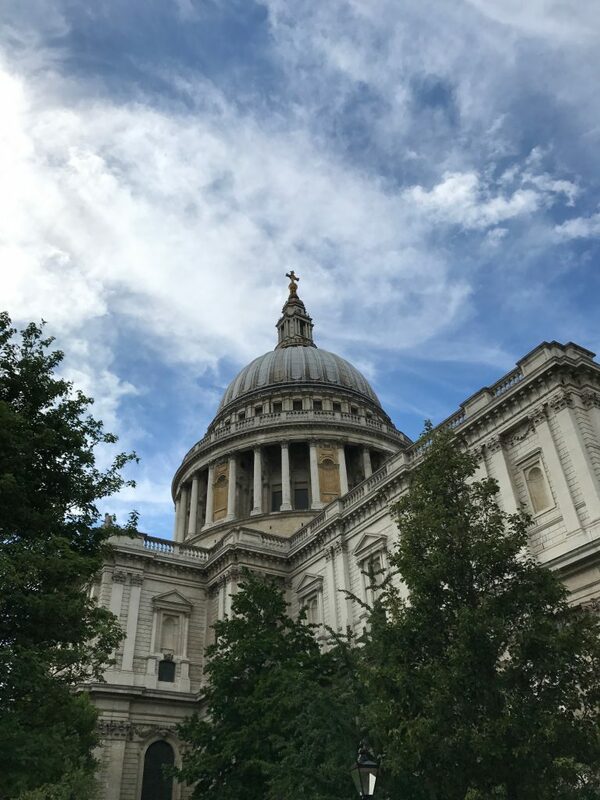 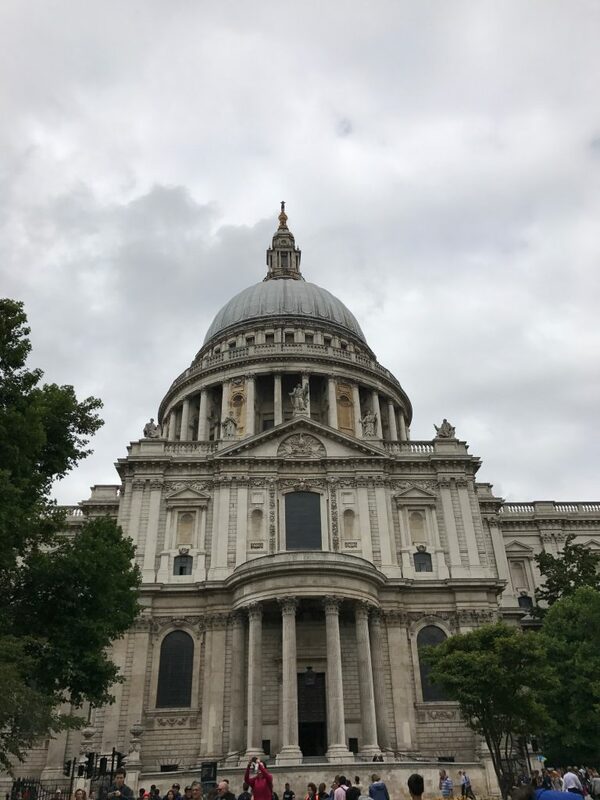 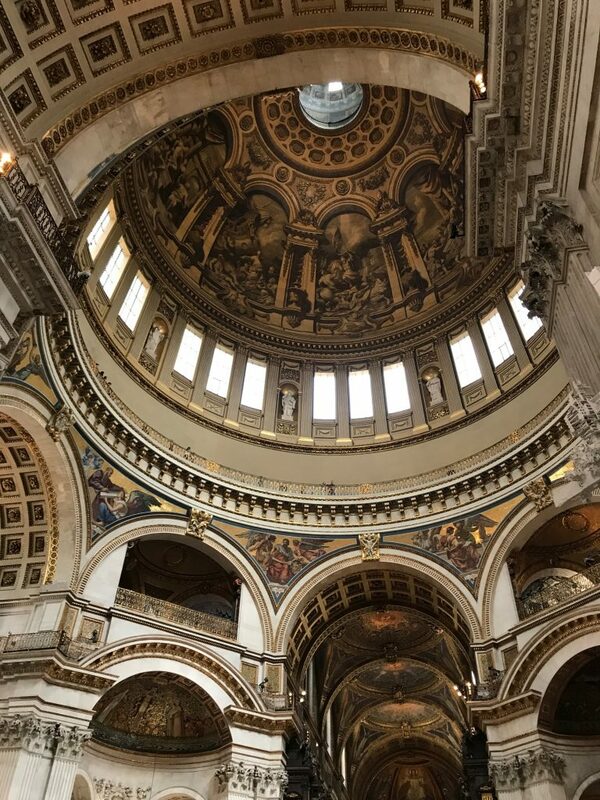 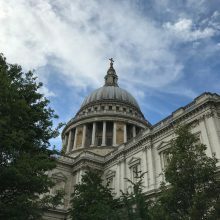 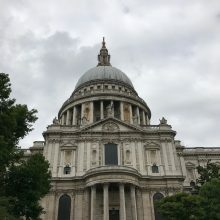 After lunch we went to St Paul’s Cathedral, the resting place of Horatio Nelson and the Duke of Wellington, the one and only Duke who defeated Napoleon in the Battle of Waterloo in 1815 and the person who Wellington College is named after! 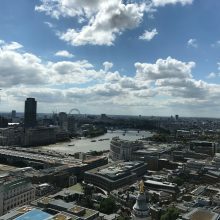 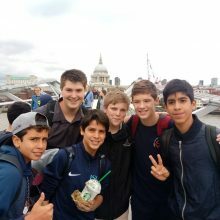 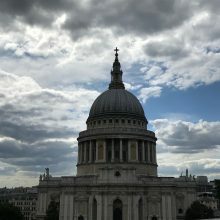 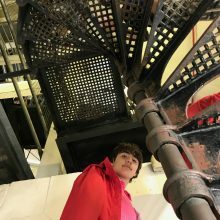 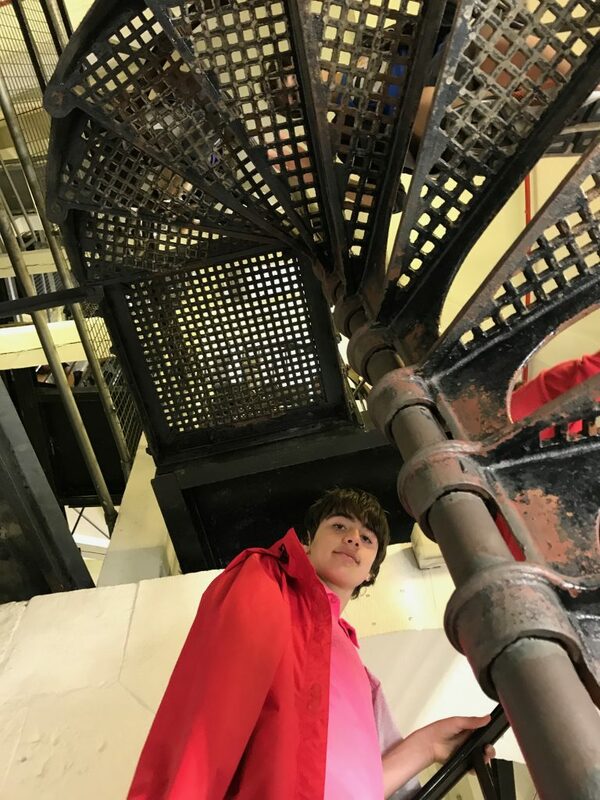 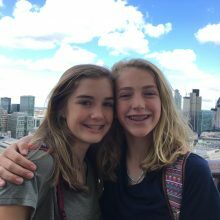 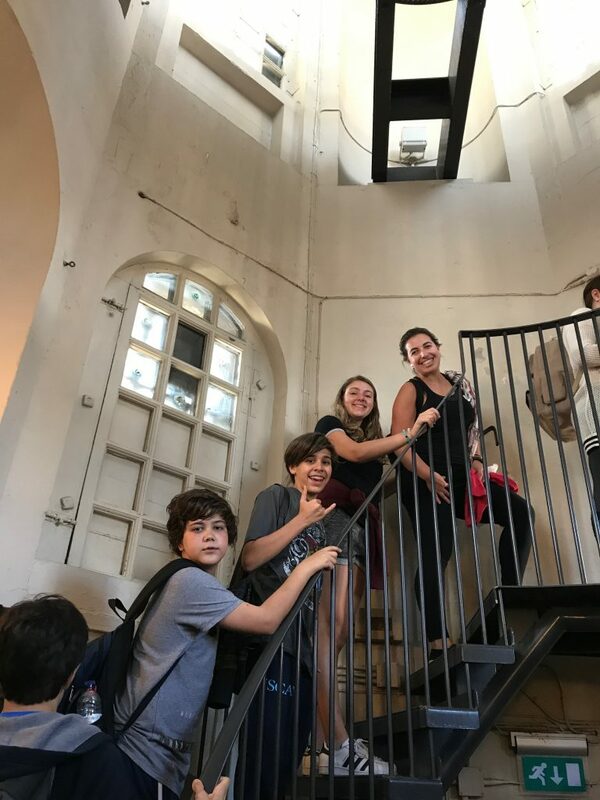 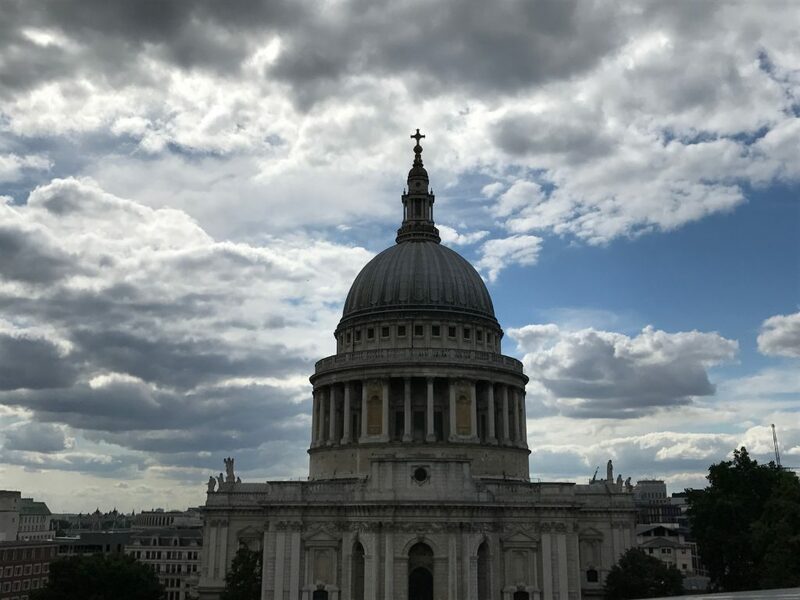 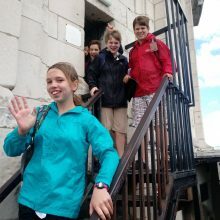 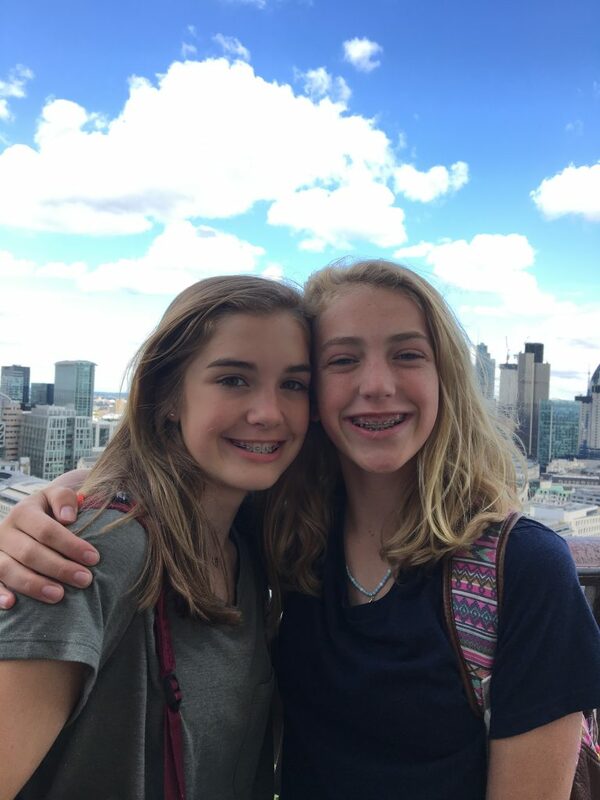 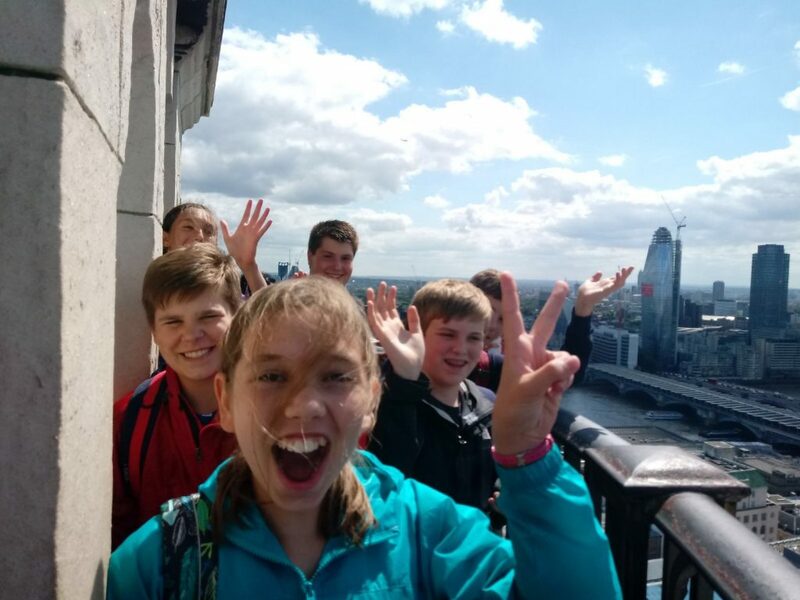 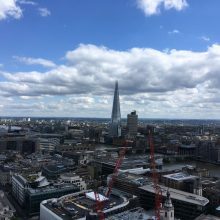 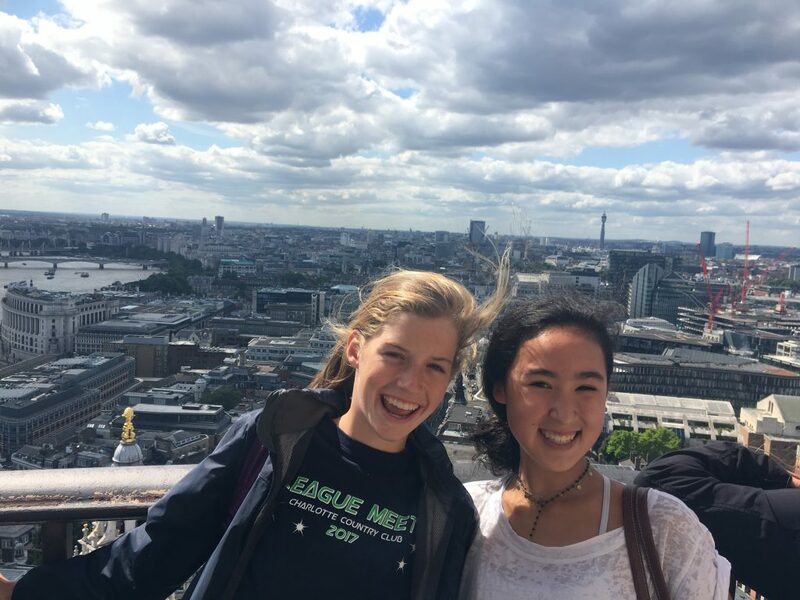 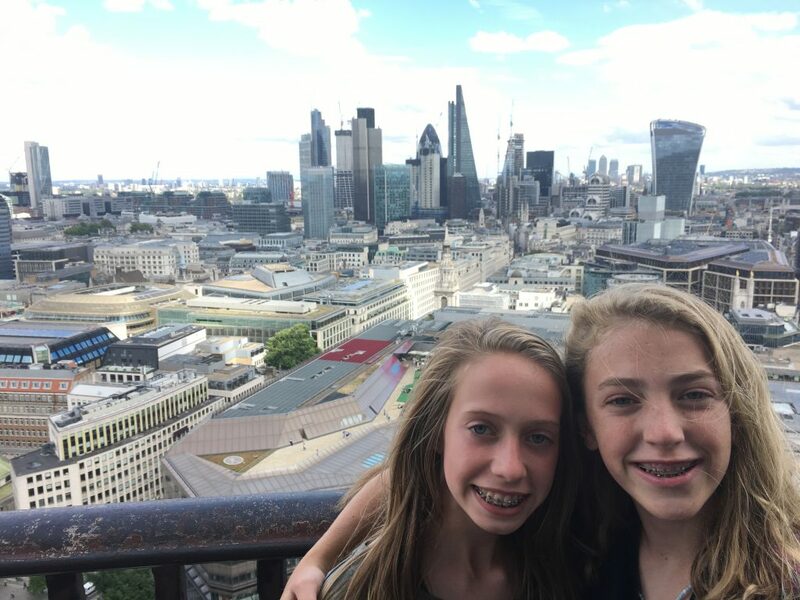 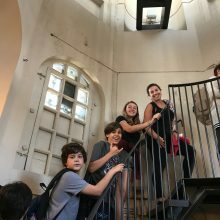 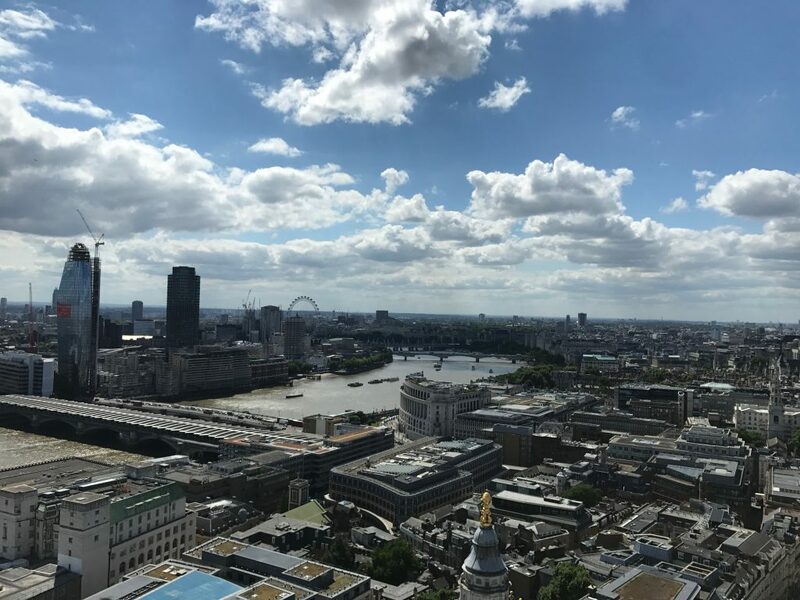 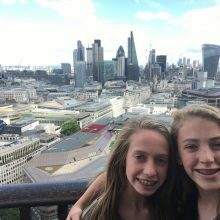 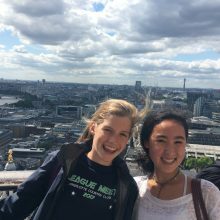 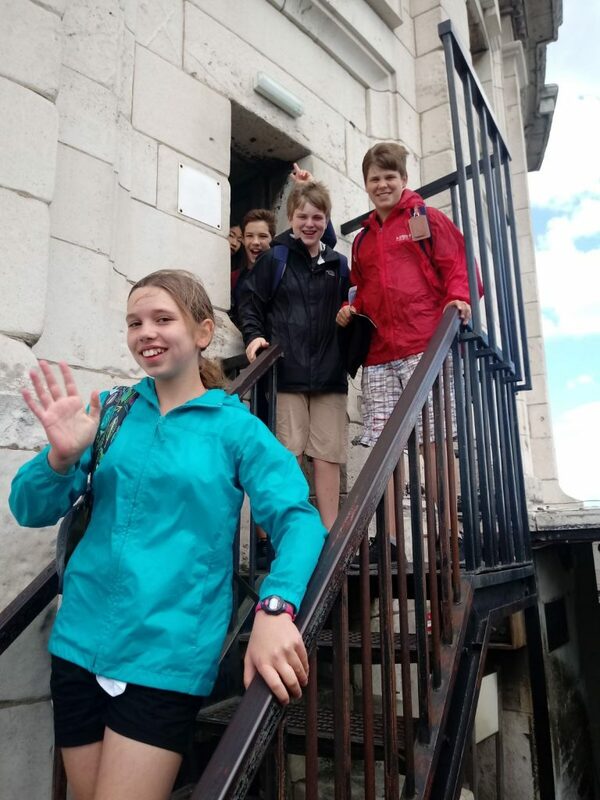 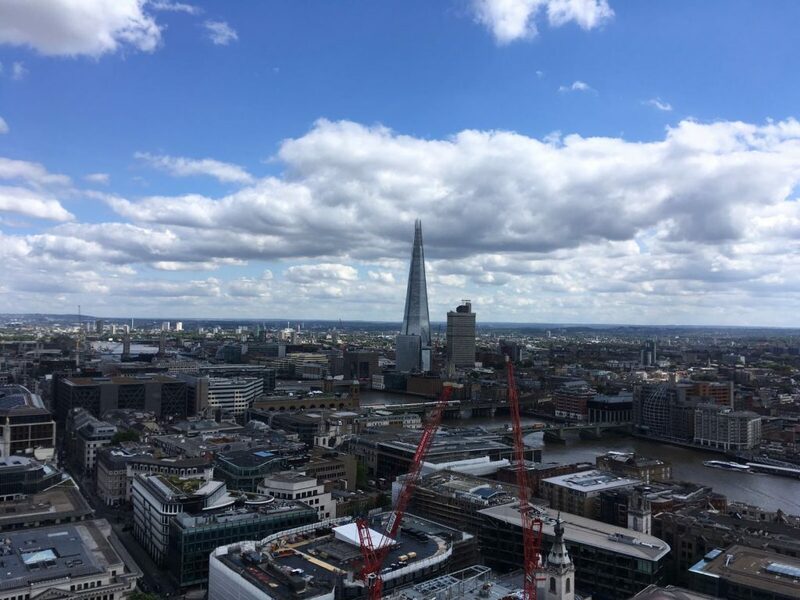 The students also climbed the 528 steps to the Golden Gallery at the top of St Paul’s Cathedral where they were able to take in some breathtaking views of London. 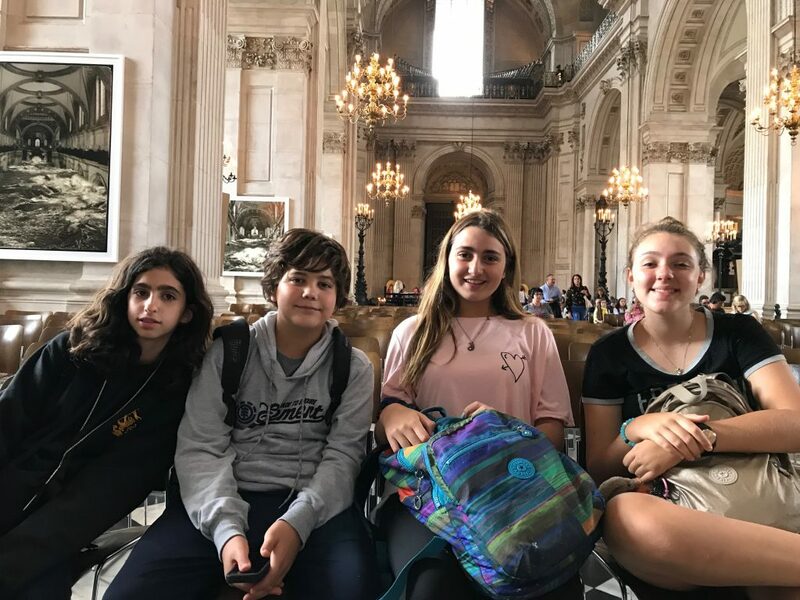 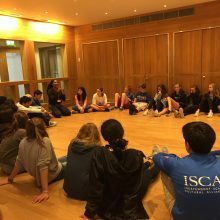 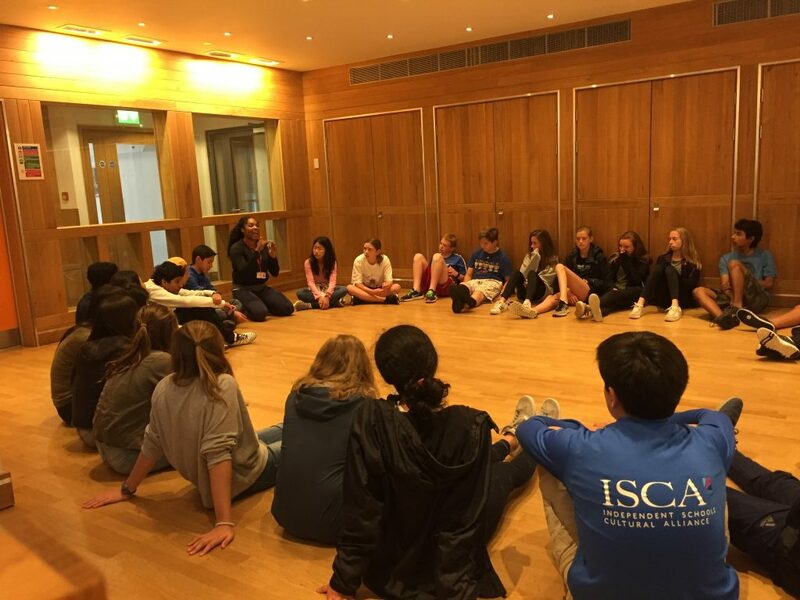 The students were even able to whisper to each other across the room using the amazing acoustics in the Whispering Gallery. 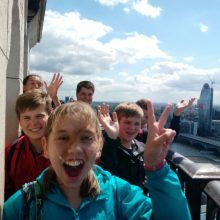 Overall it was a really enjoyable day and a lot of the students were really pleased they conquered their fears and climbed all the way up to the top of St Paul’s. 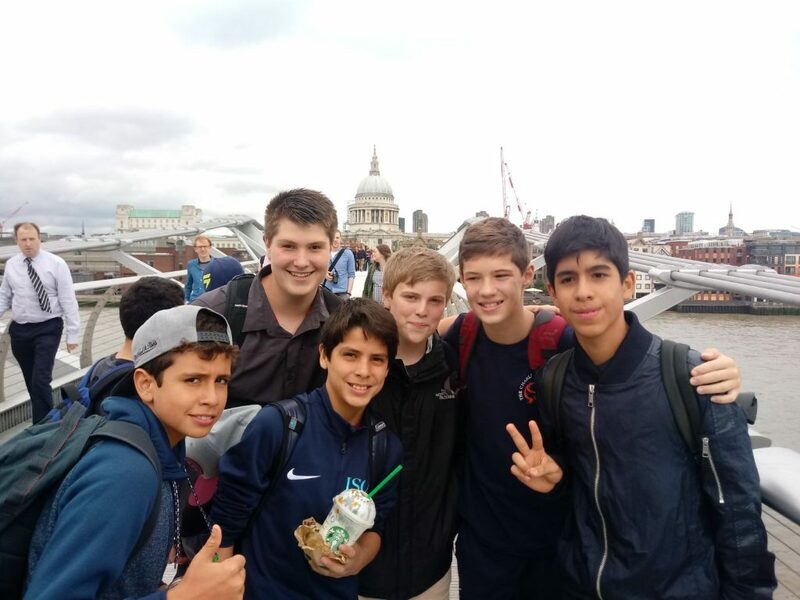 They’ll all be ready for their beds tonight! 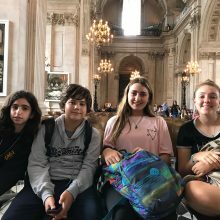 Tomorrow we head off to Bath and the Roman Baths and then onto the incredible Stonehenge where the students will be able to decipher for themselves how the stones really got there and why!